Please type your username or email and we will send you an email with the activation link. I agree to smsAlert's Terms and No-spam policy. Trusted By Leaders. Easy to Integrate API. The Best in Industry Application. SMS Alert messaging behind the world's largest enterprises. 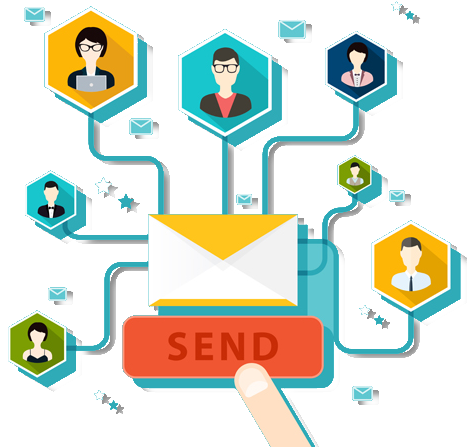 SMS Automation or Drip Campaigns! are executed automatically, where pre-written content is automatically sent at predetermined times in order to engage your contacts. 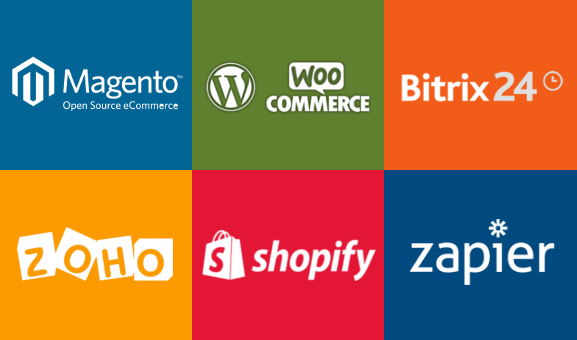 We have developed pre-designed templates for you like sending automated follow-up SMS to your leads or prospects from your favourite CRM tool, abandoned carts from your E-Commerce platform, and many more. Sending this information multiple times to the same prospects will expose them to your brand multiple times, which will increase their familiarity with your brand and allow you to reengage with them to get them back into the marketing and sales funnel. Select the right package and offer text messaging services to your customers. Integrate text messaging into your own application, website, CRM or Mobile app with SMS Alert API. Refer customers to SMS Alert and earn recurring . What makes us the most loved Messaging platform﻿ by which your business stand out from the crowd and tells your customers what is special about you. Connect with your customers better by sending messages across the globe in their preferred language through Unicode messages. Enhance your messaging campaigns by leveraging data analytics. Real-time data and detailed analytics helps you reach subscribers better and build valuable relationships. Ensure messages delivery each time, every time. Avoid manual redundancies in case of failed delivery or lags for critical messages via automated retry mechanism. Get your lengthy messages delivered on-time, always. Smart concatenation allows sending messages up to 4000 characters at one-go. Avoid network congestion and experience a swift delivery of messages. Our platform actively checks for the best available routes to enable guaranteed delivery of messages. Send as many messages as you like. Automated queue logic stores messages temporarily until customers receives them and ensure they are delivered at the same pace throughout. Experience world class messaging with SMS Alert advance business solutions that make SMS integration for enterprises simple. SMS Alert platform enables enterprises to easily integrate with Business APIs and harness the power of SMS as a medium to communicate with their target customers. APIs and on-premise SMS solutions for alerts such as account balance or transaction notification. Multi-channel retrial to ensure your OTP SMS will be delivered in time. Build SMS campaigns based on specific user behaviour. 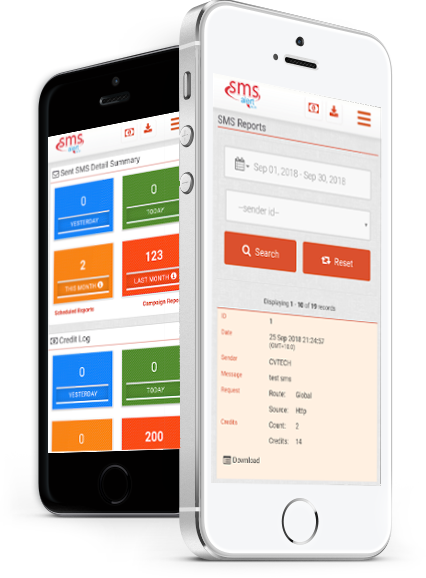 Powerful SMS analytics engine to segment customer base and broadcast retargeted SMS. Provide information on demand with a simple SMS to a specific number for stock prices, account balance, inventory, office locations, transaction statements, status updates and more. SMS based quizzes, contest and gamification for engaging customers. Engage with your internal teams and send out service alerts such as security updates, new account information and others. 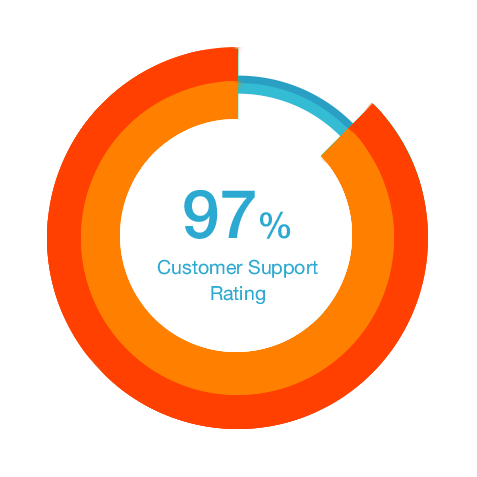 Run surveys or feedback polls and receive information from customers in the form of a SMS response, a simple click or a missed call. For Technical support or query, please contact on above mentioned email/phone number. For any other query please fill in the form below.